 Mavala Switzerland MAVALA SWISS SKIN SOLUTION PORE DETOX Perfecting Hydra-Matt Fluid is a hydra-matt fluid that delivers daily care with a blurring effect. It is enriched with absorbing perlite for a bare skin feel that hydrates and reduces excess sebum. It is also formulated with alpine willowherb. Paraben, fragrance and comedogenic free. 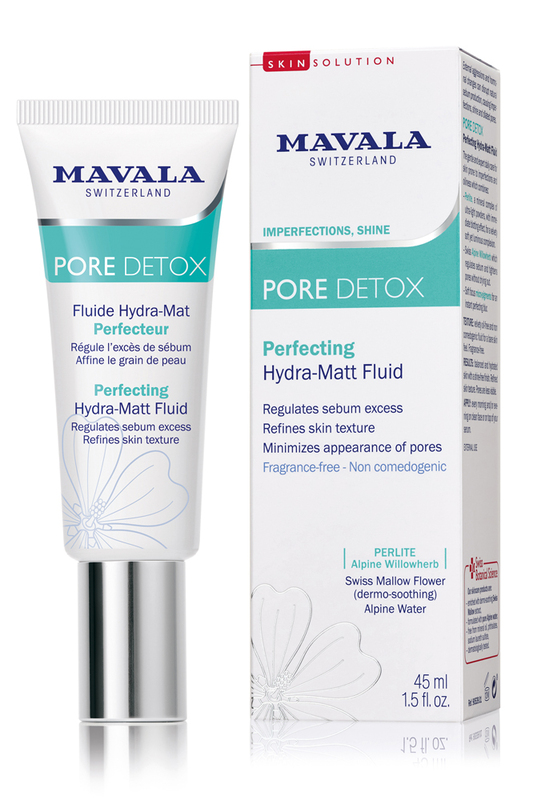 MAVALA SWISS SKIN SOLUTION PORE DETOX Perfecting Hydra-Matt Fluid is a formula that is silky soft, applies to skin well and is fragrance free. When used, it leaves my skin feeling fresh and hydrated, especially as part of my daily beauty care regime. I apply it each morning and so far, I am very happy with the results. This comes in a cute little 45ml bottle with white, aqua and silver accents all packaged in a beautiful box. A product that I would happily recommend others give a go.